PRINT YOUR HEART OUT ! 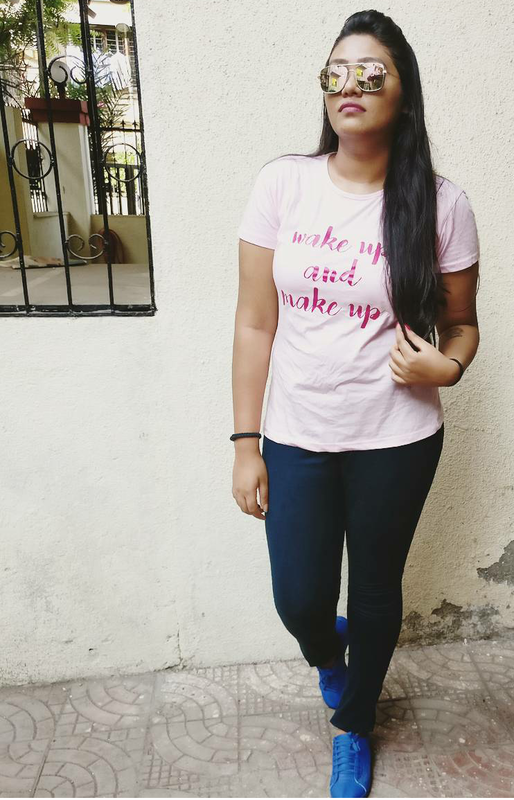 A round basic casual Tee is a staple in every girl’s wardrobe from a Fashionista to a tomboy while Slogans or cute phrases are a cherry on the top which can never go out of fashion. 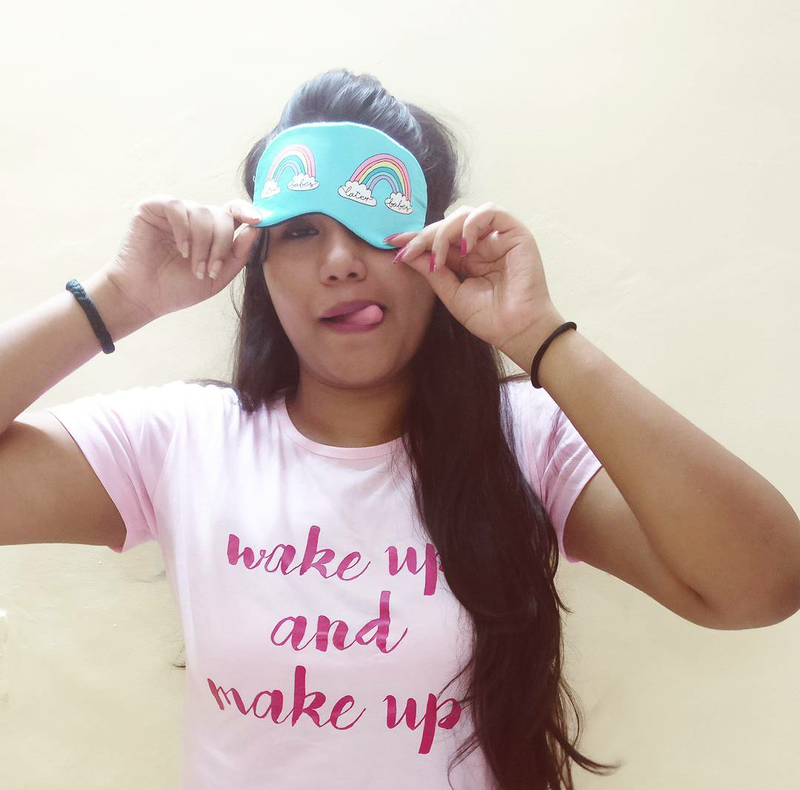 Recently I came across a site called PrintOctopus which is all about quirky slogan tee, funky mobile covers and cute wall posters to brighten up your day. What’s eye catching is you can actually design your own Tee OR if you love creating designs you can create and sell those designs,while you earn some Royalty for yourself .Now ,how cool is that! 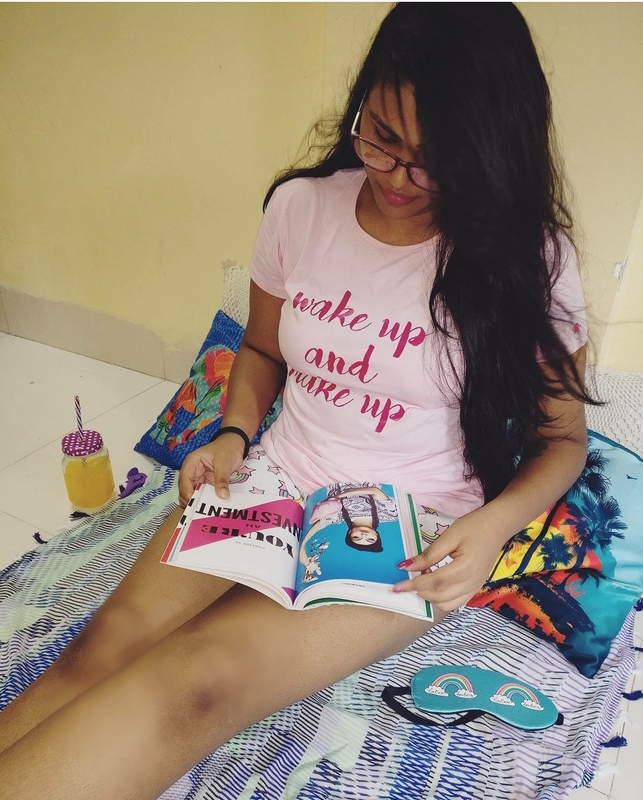 I got my hands on a wake up and make up pink tee ,quite cheesy and girly which has become my perfect companion this summer which is so versatile to style it your own way. (trust me you styling options are endless with a basic t shirt ) Dont believe me? I will suggest you some ideas where you can create athleisure look,slumber party outfit,just running the errands look,put on a dungaree,shorts,skirt or even a denim and many more..!Let me tell you the fabric is very soft and comfy while it is a little body fitting I feel! It might be a bummer for few people since XL is the last size available. If you are a sucker for quirky funky things or looking for some gifting options,Do drop by PrintOctopus to get your own customised things ! On a casual sunny day, this is how i like to roll,denim skirt,white sneakers and a cap..Voila I m good to go! keeping it simple yet chic. When you wake up and literally have no time for make up you just throw on a sunglasses and run out.